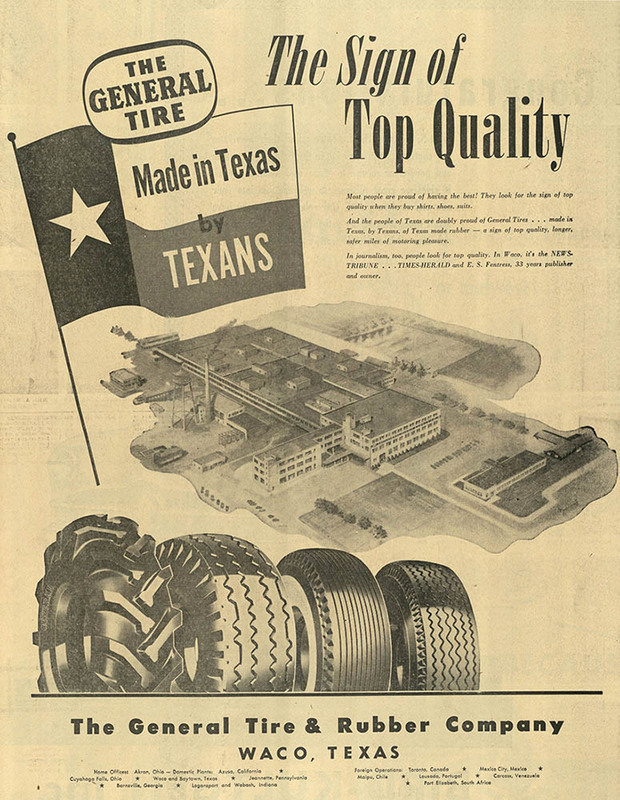 General Tire & Rubber Company came to Waco in late 1944, the company’s second plant after its Akron, Ohio, headquarters. The company originally constructed the plant in order to supply equipment for the US Armed Forces during World War II. 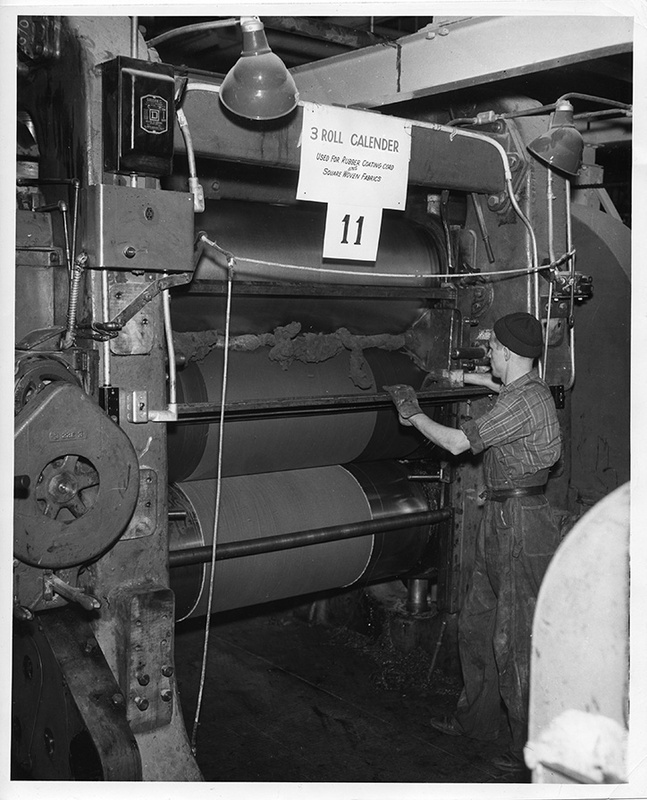 By January of 1945, workers began production. 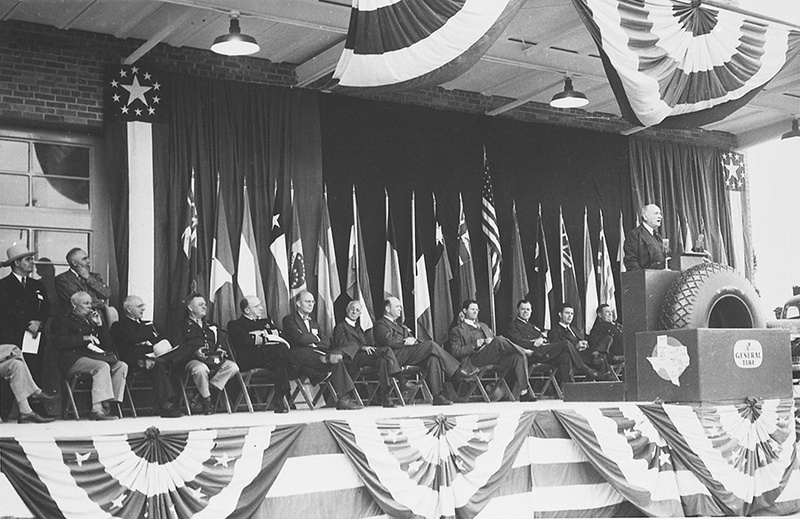 According to William O’Neal, General Tire’s president, the new Waco location acknowledged that “the war [had] dissipated the old idea that all manufacturing had to be done in the North, that the South could hope to be no more than an agricultural area.” Congressman W. R. Poage of Texas guided O’Neal in his decision to open a plant in Texas. The Waco plant produced products such as truck tires for the US Army and Navy, as well as other rubber-based equipment such as rafts and specialized balloons for wartime use. After the war, the company acquired nearly full control of the plant from the US government and began to switch from military production to consumer- and industrial-based products. In November of 1945, the first passenger-car tire was built, and soon after, 2,500 were made daily. 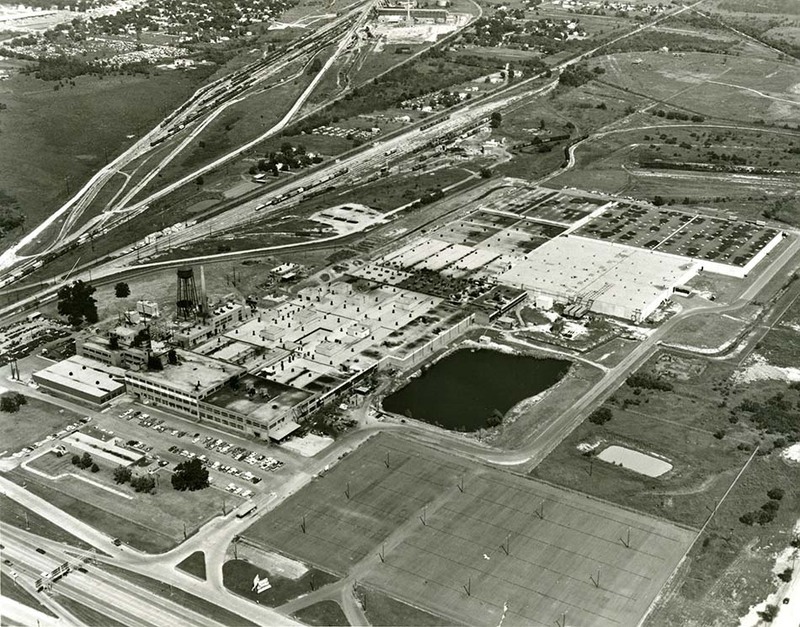 By 1954, the plant had doubled in size and was building 6,000 passenger-car, truck, tractor, and farm-service tires. 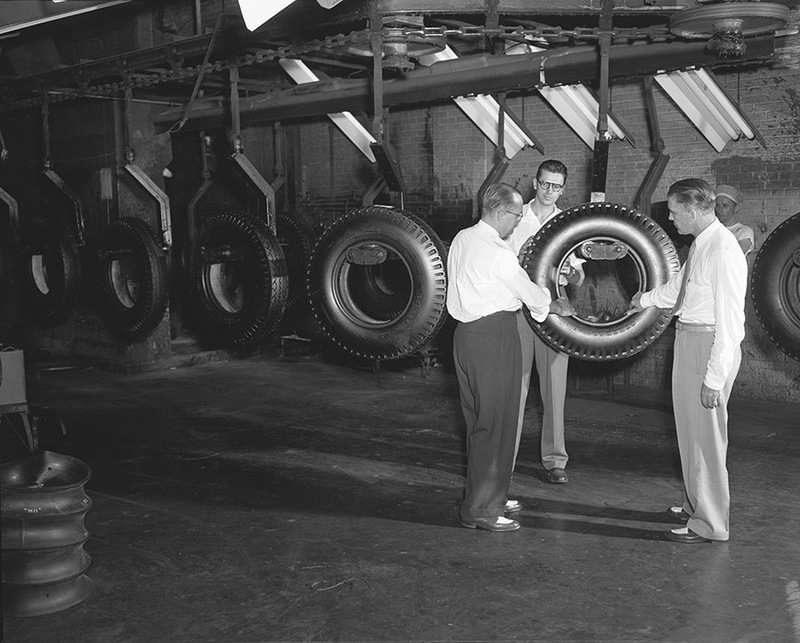 A large surge in tire production occurred in 1955 when the company received a contract to make original equipment tires. Cars made by General Motors rolled off of the automaker’s assembly lines equipped with tires made in Waco. At the same time, some models of General’s tires included the innovative tubeless design called the “Dual 90.” Other domestic automakers used Waco-built General products, and the plant produced millions of tires that rolled on American roads and beyond. Due to demand, the Waco plant completed a 40 percent expansion in production capacity in the 1950s, and by 1984, continued success had enabled the size of the plant to grow considerably, with building space covering 49 acres under roof on 139 acres of land. When the facility in Waco celebrated its fortieth anniversary in 1984, reference was made for the next forty year celebration, but this was not to be. In November of 1985, General Tire & Rubber Co. announced the closure of the Waco plant, which had a staff of more than 1,400 personnel, had an annual payroll of $42 million, and was responsible for $18 million monthly in expenditures into the area’s economy. Despite the plant’s closure, GENCO, the federal credit union chartered in 1953 to meet the financial needs of plant workers, expanded its field of membership and remains in operation in Waco today. After the closure, an editorial in the Waco Tribune-Herald stated, “The announced closing of Waco’s General Tire plant leaves a cavernous void in Waco’s economy. It could be compared only to Baylor University pulling up stakes.” The number left without jobs from the plant’s closure numbered nearly 10 percent of the area’s manufacturing workforce. The last employees to leave the plant were 130 workers who remained at the General Tire & Rubber mixing facility, making bulk rubber to supply other General plants, until December 1990. 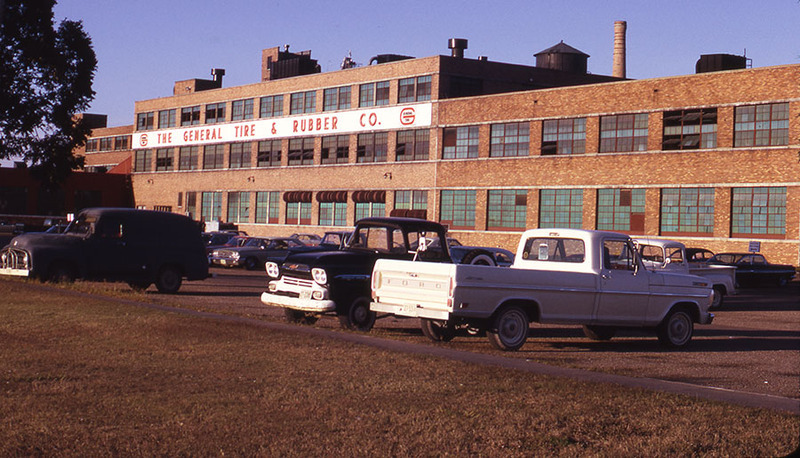 General Tire & Rubber Co. provided livelihoods for thousands of Wacoans throughout the plant’s forty-one years in operation. However, sudden and drastic changes in the automobile industry, the company’s inability to adapt machinery to keep up with changing tire designs and demands, and competition from imports all contributed to the demise of what was once Waco’s largest manufacturing facility. 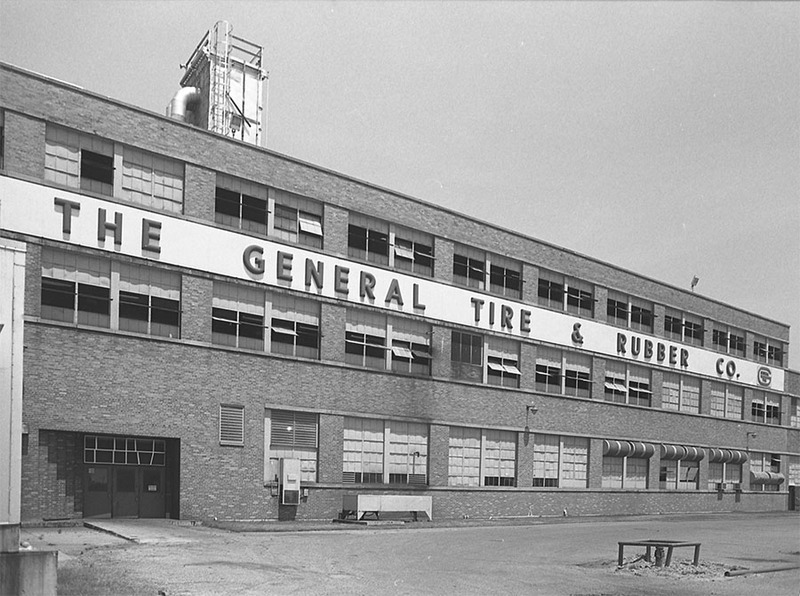 The General Tire plant remained in disuse for many years, but some saw potential in the empty facility. In 2010, Baylor University heavily renovated the main building for the Baylor Research and Innovation Collaborative (BRIC). 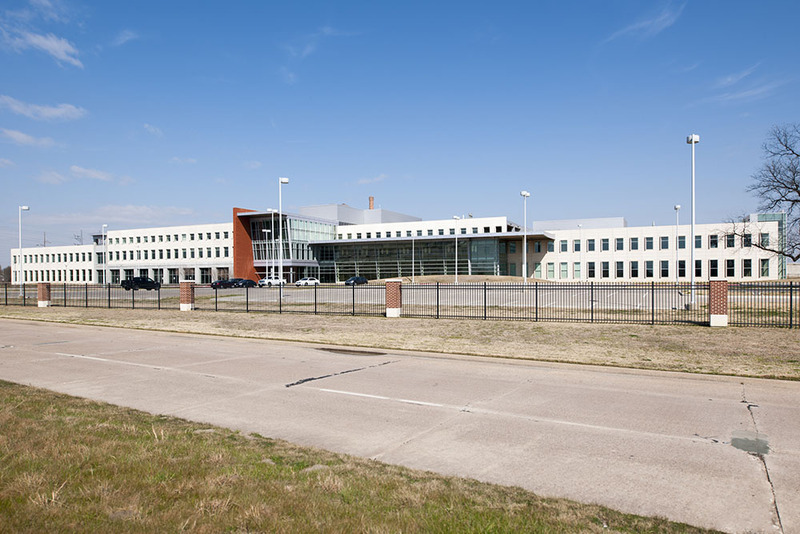 Baylor University, Texas State Technical College, and leading industries use this space for advance research in fields such as engineering, air science, and quantum optics. Students are able to experience some of the latest innovations in these fields and get hands-on experience in their fields of study—helping Waco continue to innovate and train a new generation well into the future. 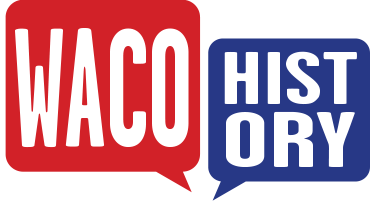 Geoff Hunt, “General Tire & Rubber Company,” Waco History, accessed April 26, 2019, https://wacohistory.org/items/show/133. A version of this article originally appeared on the Texas Collection blog. Hunt, Geoff. “From General Tire to the BRIC: The Demise and Rebirth of a Waco Manufacturing Facility.” The Texas Collection (blog). February 17, 2016. https://blogs.baylor.edu/texascollection/2016/02/17/from-general-tire-to-the-bric-the-demise-and-rebirth-of-a-manufacturing-facility/.